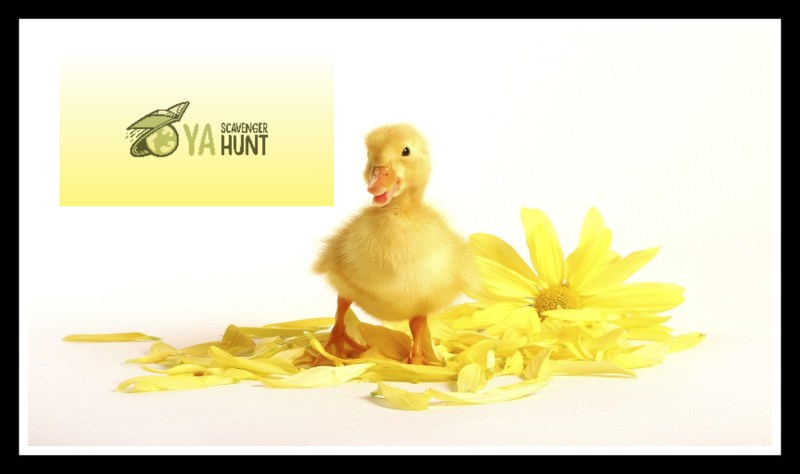 YA Scavenger Hunt: Let the Hunt Begin! YES! 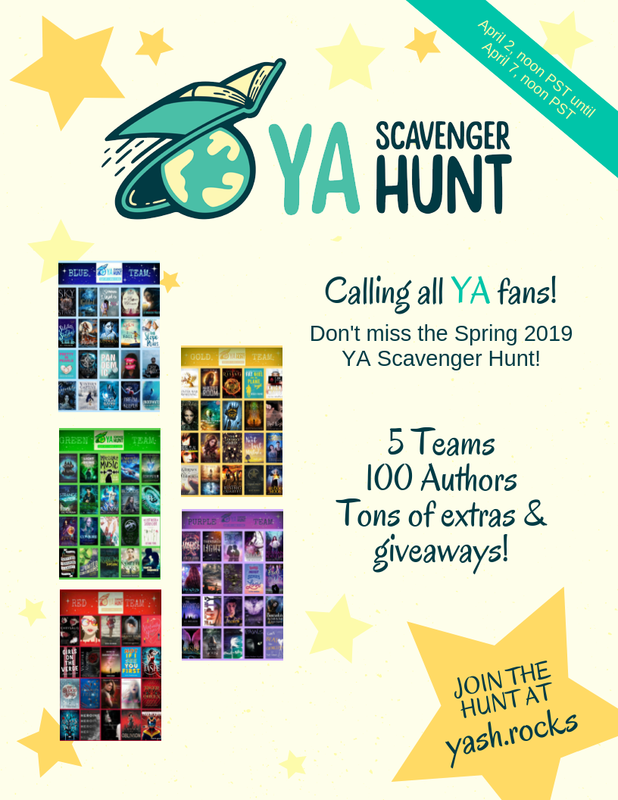 It is finally time to begin the long-awaited spring YA Scavenger Hunt!! What's a YA Scavenger Hunt you ask? 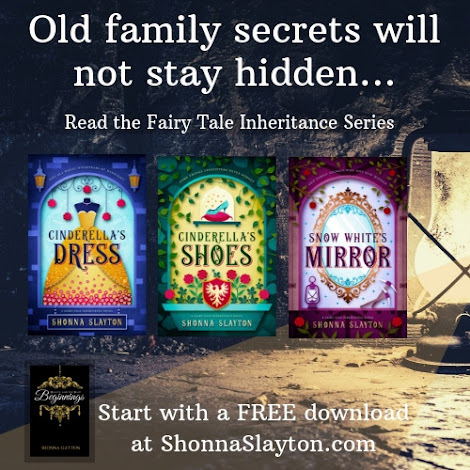 It's a blog hop going from author to author--and along the way, you gather letters. Those letters add up to a phrase. 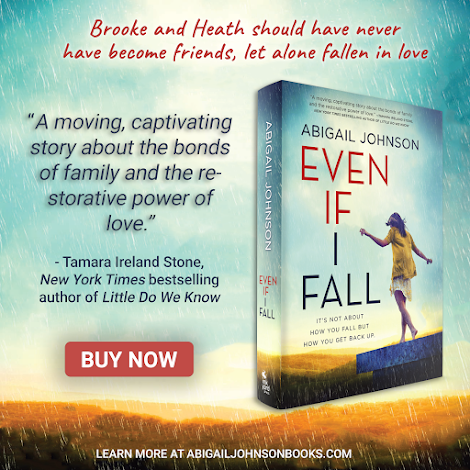 Once you know the phrase, you can enter to win a huge grand prize--TWENTY SIGNED BOOKS! To see the full list of authors participating, click here. 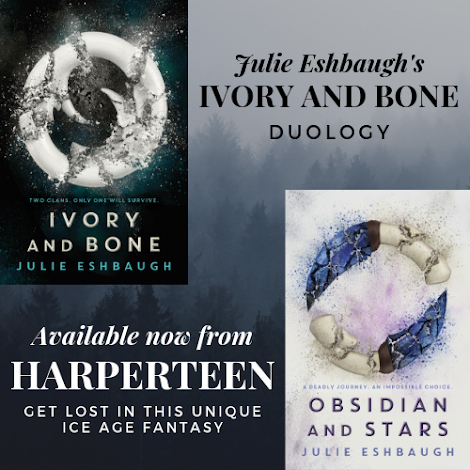 And to make this year's hunt even better, we have THREE hunts going on simultaneously--that means you have three chances to enter, each with a prize of TWENTY different signed books! There are three teams: the RED Team, the BLUE Team, and the YELLOW Team. You can enter one, two, or three of the different team prizes, and the contests are open internationally, but remember--your entry only counts if you figure out the secret phrase and if you enter by noon on April 1. Once you have the phrase figured out, go HERE to enter the contest! Remember, if you ever get lost in the hunt, you can see the full schedule here. AND PLEASE! Share the word on Twitter, Facebook, and anywhere else you can. We would really appreciate it--future YA Scavenger Hunts depend on the success of this one!